In terms of weight loss — yep, it’s that’s simple. But when you lose weight, are you actually burning fat? A-ha! Perhaps not! It’s a much more complicated science than you may think, and science and research is always changing. Always. Obviously, your nutrition is going to be one of the key components, but strength training is going to be the kicker. According the American Council on Exercise, the National Academy of Sports Medicine and the American College of Sports Medicine, for every pound of muscle you build, you will yield an additional 4 to 6 calories burned at rest. That doesn’t sound like a lot, but it will add up over time. What we want is hypertrophy — or, simply put, muscle growth! We can accomplish this very easily by lifting heavy things. Repeatedly. This is especially important for women, who are already at a disadvantage physiologically. Compound lifts, such as squats, deadlifts and push presses, are going to be your best bet, but if you’re unfamiliar with these or are worried about injury, reach out to a professional in your area to teach you about proper form. So, trying to lose fat? Great! Hop off that treadmill and pick up that barbell. It’s not luck, it’s science. 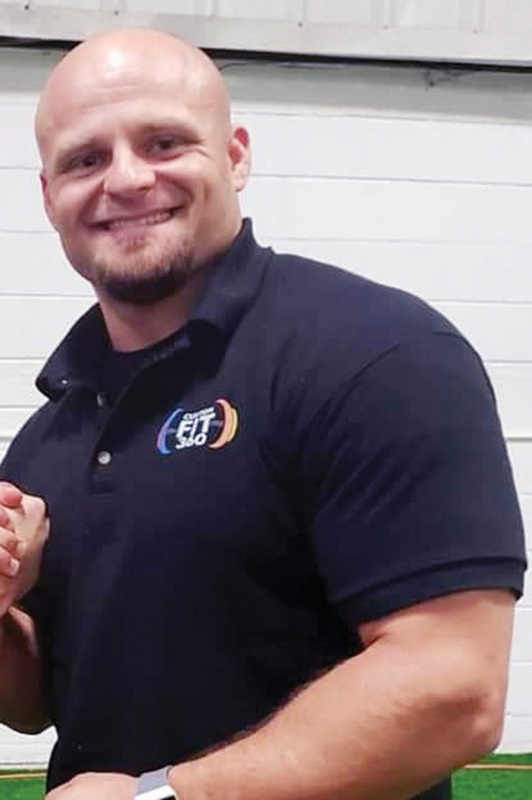 Erik Schreiber owns and operates Custom Fit 360.